Henry Ssali and Darius Mugisha have been in Uganda’s music industry for so long that they know the dynamics of what works and what doesn’t. 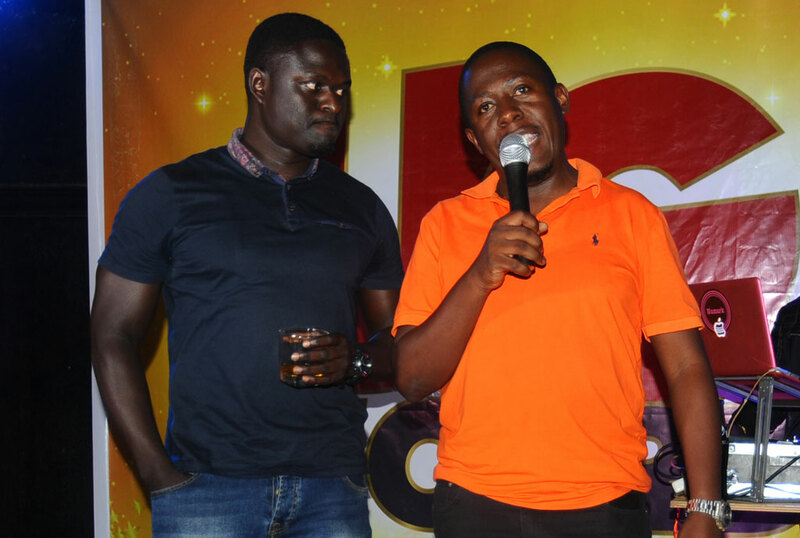 Not that they are musicians, but the two along with their other partner Edward Ssekalo have been in artiste management for more than ten years with their record label known as UG Records. 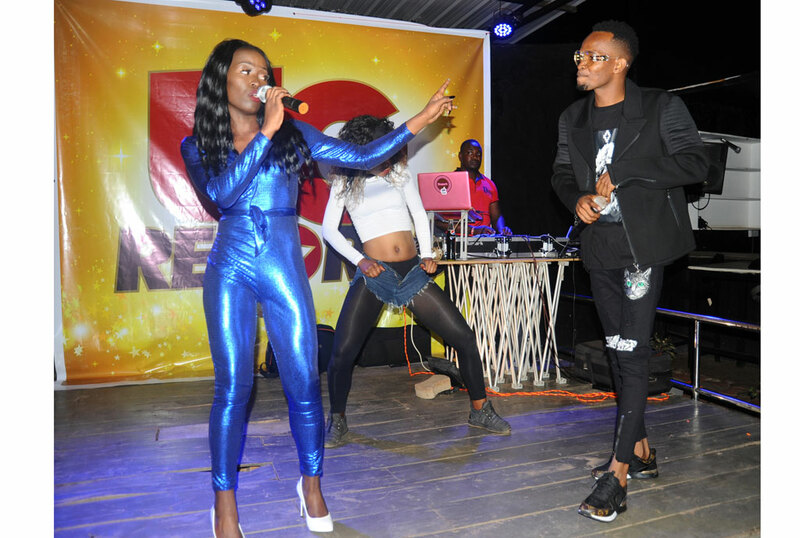 Well after a six-year hiatus, the record label has bounced back, signing two fresh artistes who they unveiled yesterday evening at Lit lounge in Bukoto. Wendy and Roger Kent are the latest recruitment to the label that once managed Rabadaba, Empress and Esther Nabassa some years back. The artiste-reveal party also doubled as the premiere of the artistes’ new music, with Wendy and Roger Kent each performing live at the event. Wendy sang her new Wotoba song, while Roger Kent performed his Cheza Mummy track. Wendy, real name Wendy Kisakye, is a bubbly 20-year-old whose musical journey started from her primary school choir. She first came to the public’s attention when she sang a tribute song online early this year in honour of the late Mowzey Radio. Her sparkling vocals on that tribute ensured it quickly went viral and an opportunity to work with UG Records followed shortly after. UG Records directors Darius Mugisha and H.Ssali. On the other hand, Roger Kent is a gifted singer, songwriter and producer. He is also a multi-talented performer who is at home in various music genres.